After taking the Bollywood box office by storm, Aamir Khan-starrer ‘3 Idiots’ brought record television viewer ratings (TVRs) for Sony Entertainment channel when it was telecast last month. 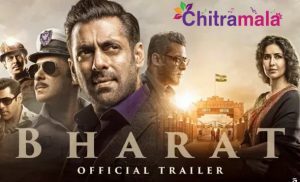 The film, aired July 25, got 10.9 TVRs, catapulting the channel to the third position of Hindi general entertainment channels in India with 270 gross rating points, a statement from the channel said. "As a company, we are committed to bringing the biggest and the best properties for our viewers. ‘3 Idiots’ is a continuation of our commitment to this vision and we are delighted with the performance of the premiere telecast on Sony Entertainment Television," said Manjit Singh, CEO Multi Screen Media, of which Sony Entertainment Television is a part.